Constructed from soft cotton jersey in a classic tee design. 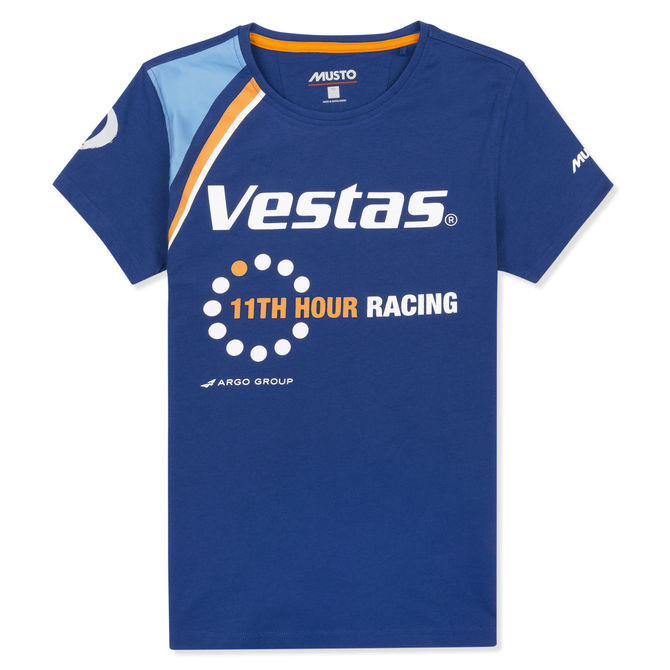 This Women's Vestas 11th Hour Tee makes it easy to show your support for this incredible team. Garment washed for exceptional softness next to the skin.